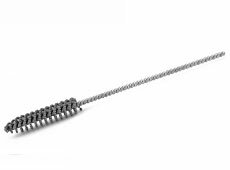 Flex-Hone tools quickly and easily produce the optimum plateau surface finish in any type or size cylinder, slide, chamber, magazine tube or smooth bore barrel. 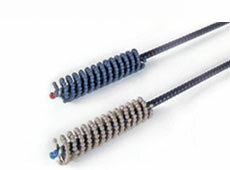 Our gun and rifle brushes use a low-temperature, low pressure abrading process to expose the undistributed base metal structure to produce a long wearing surface. 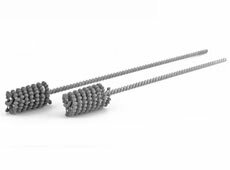 These rifle and gun cleaning brushes produce a finish that ensures the bores of your firearm remain at the precise dimensions required. 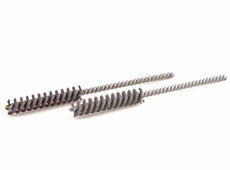 To learn more about our barrel honing tools, download our product brochure. 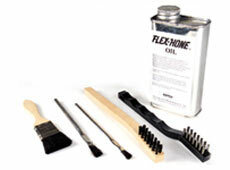 Contact a distributor today to order your flex hone tool for firearms.